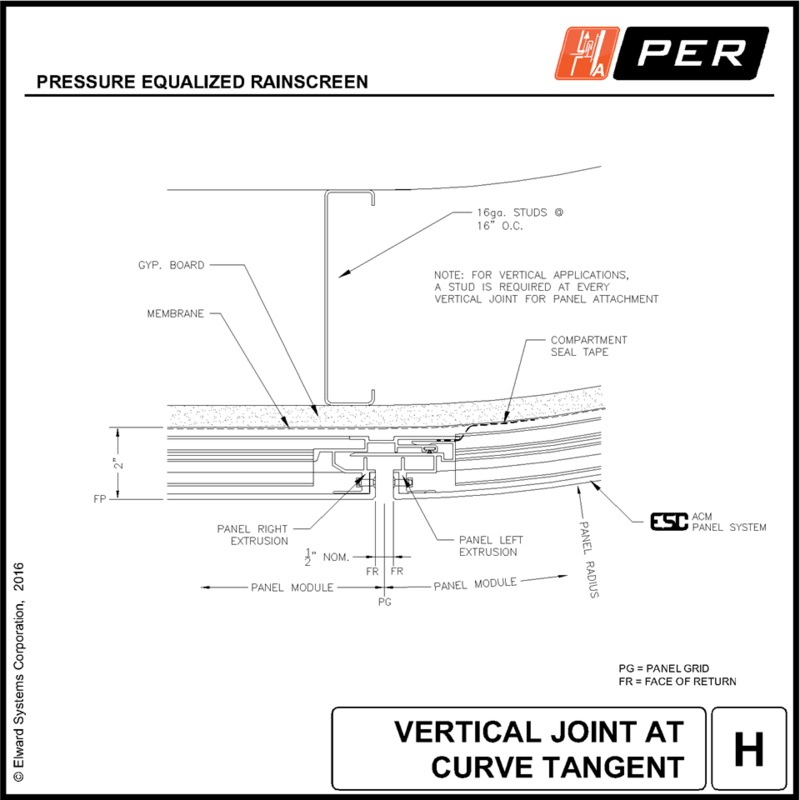 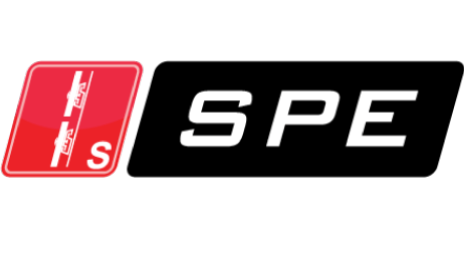 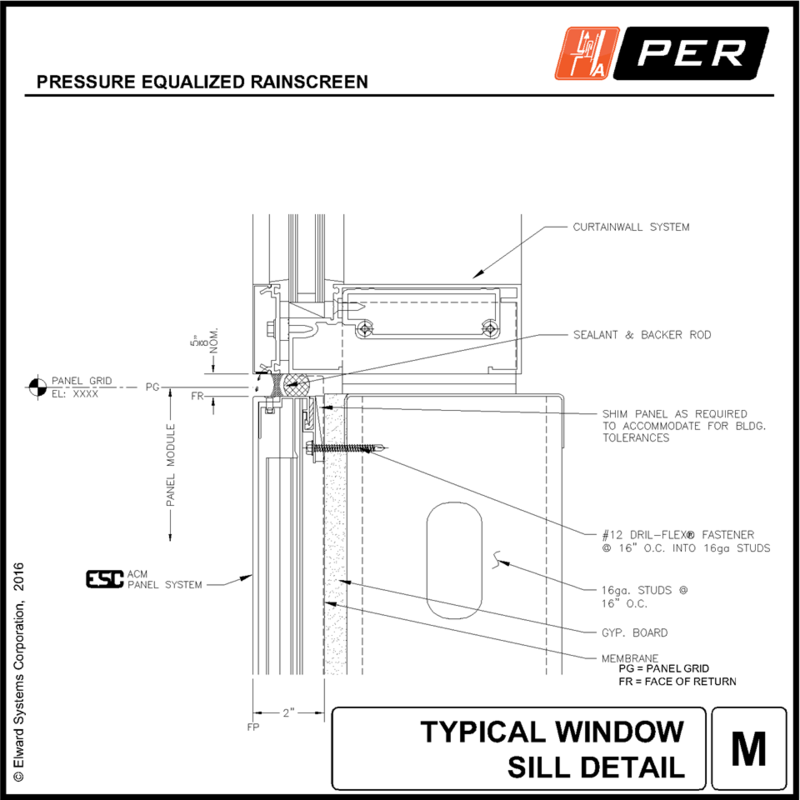 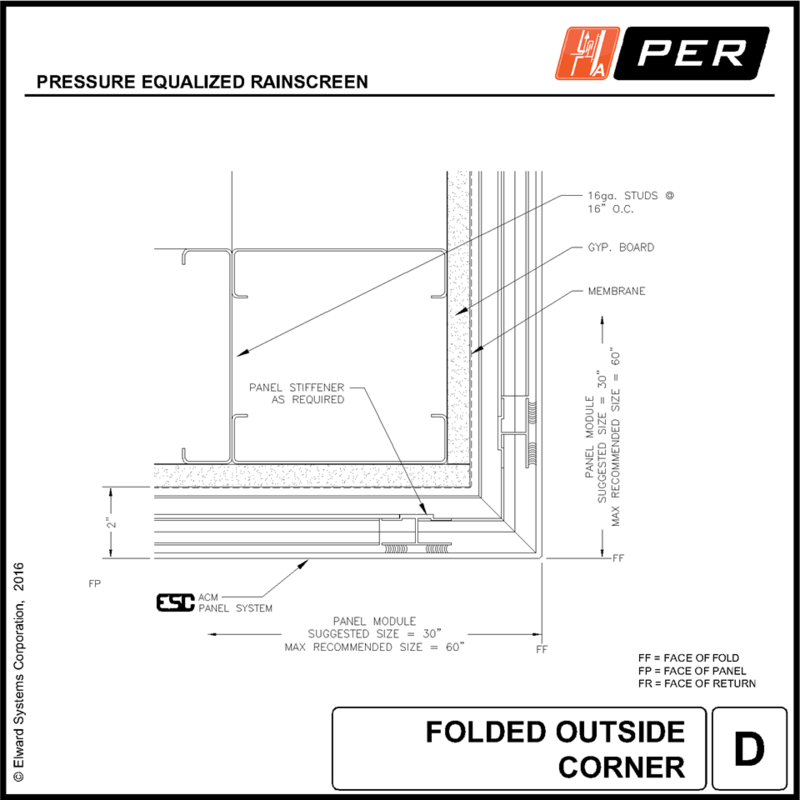 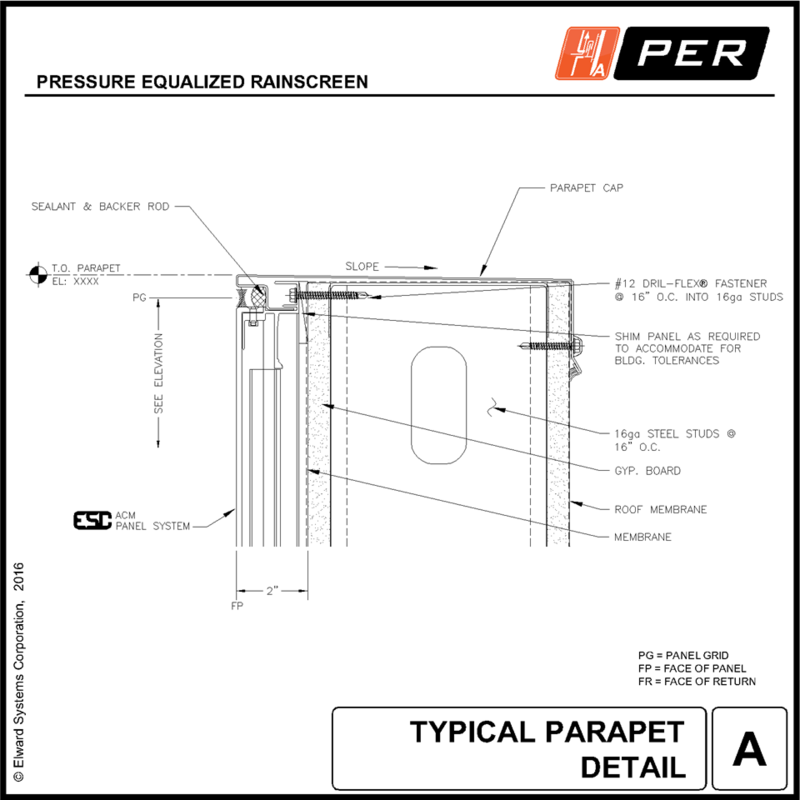 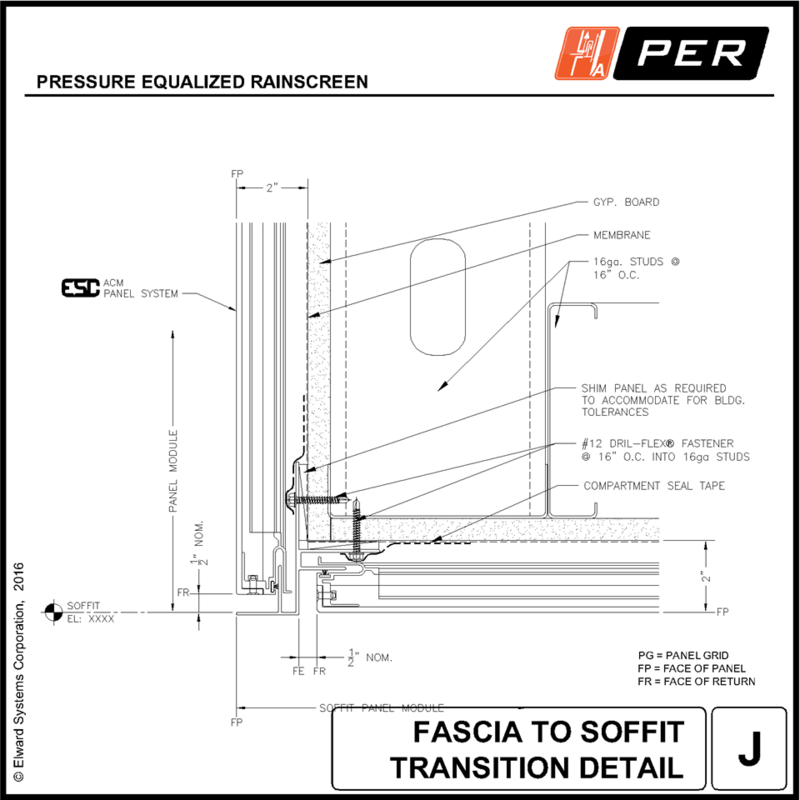 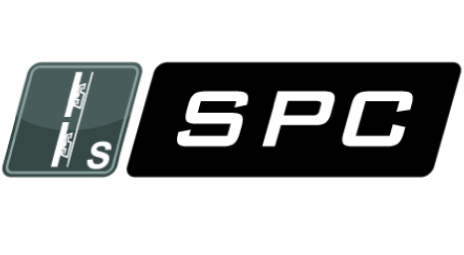 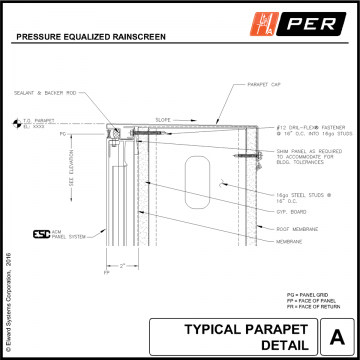 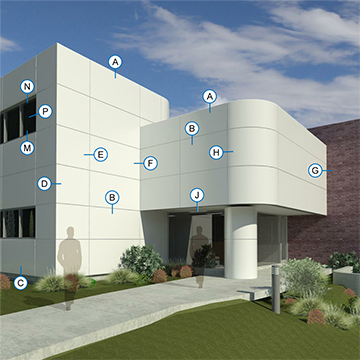 Designed using the rainscreen principle utilizing pressure equalization, the Pressure Equalized Rainscreen System (PER) incorporates concealed venting, allowing for rapid pressure equalization while preventing water infiltration. 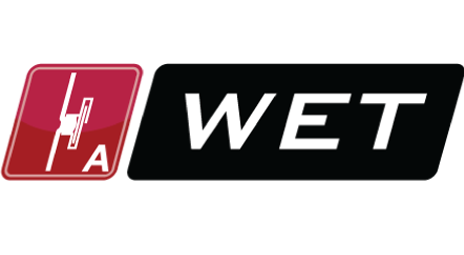 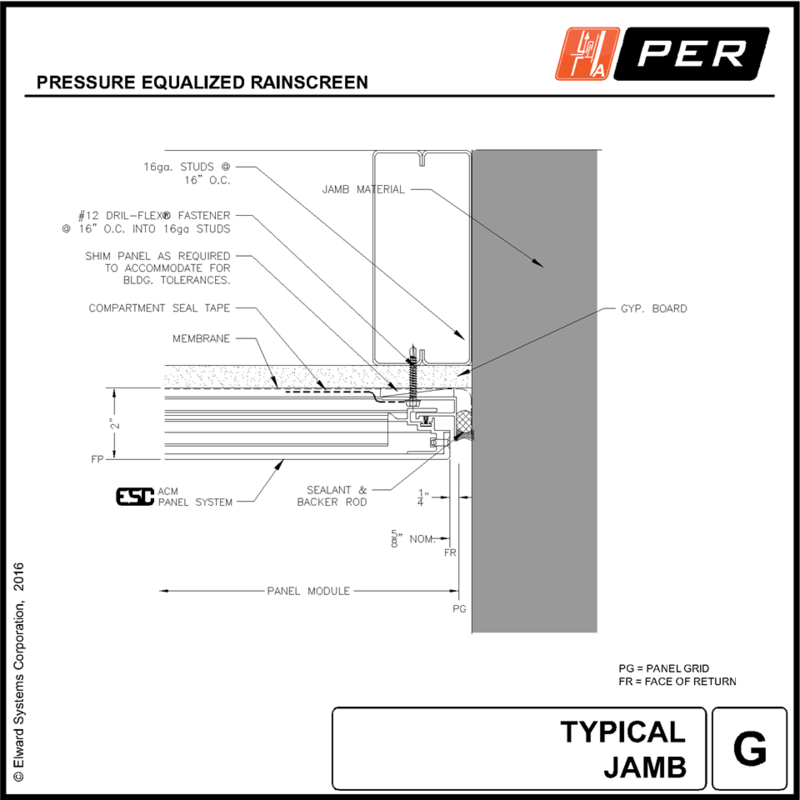 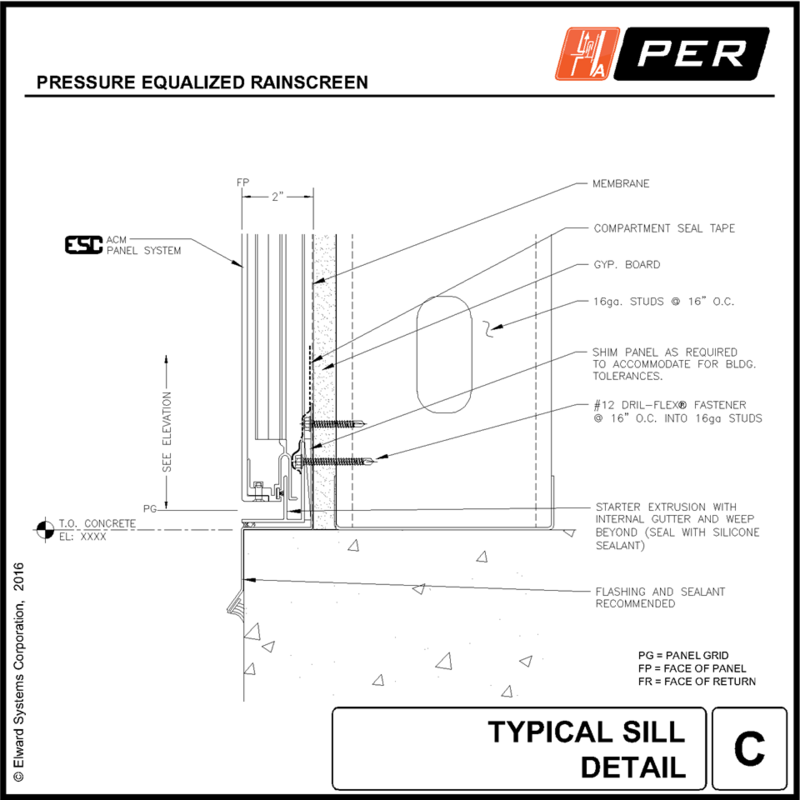 Tested to the AAMA 508 standards, the PER system provides a solid engineered option to the rainscreen question. 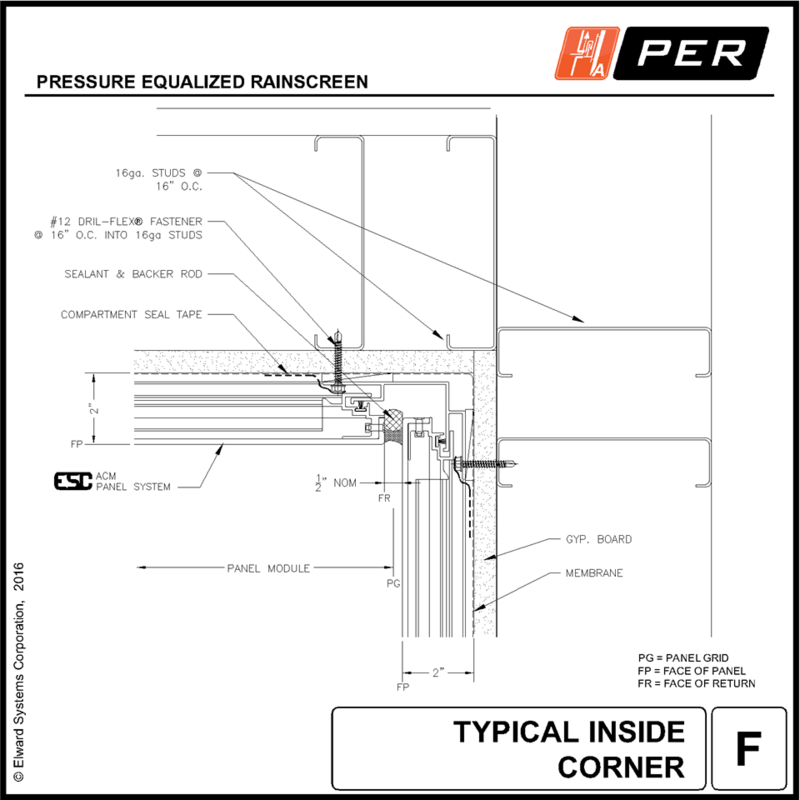 Using the idea that less layout is better, the system attaches directly to the substructure through the continuous perimeter framing members. 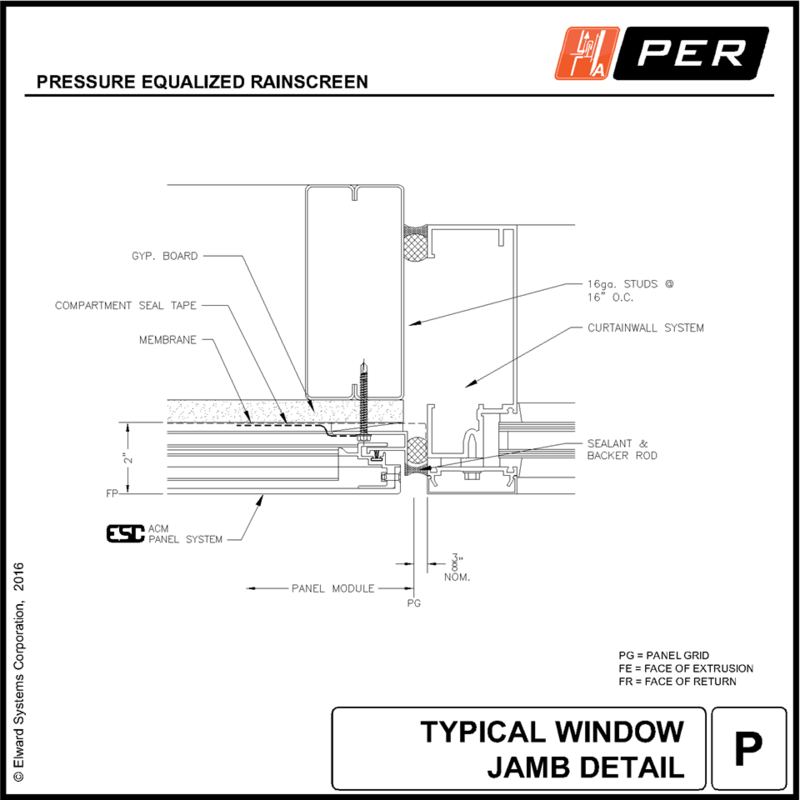 Additionally, the perimeter framing allows for simplistic compartmentalization.